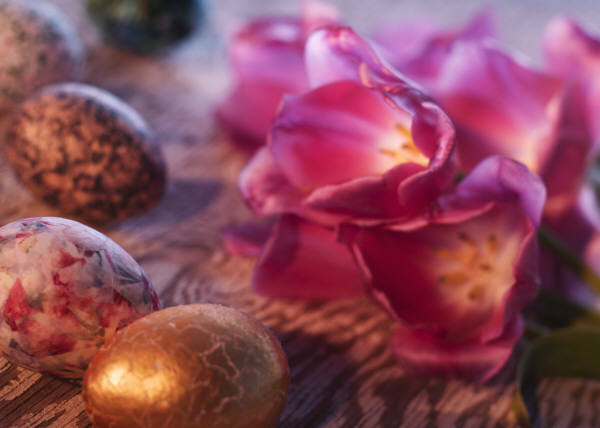 Just wishing all of you who stop by a Happy Easter. We will be enjoying our day at my niece and her husband’s home. 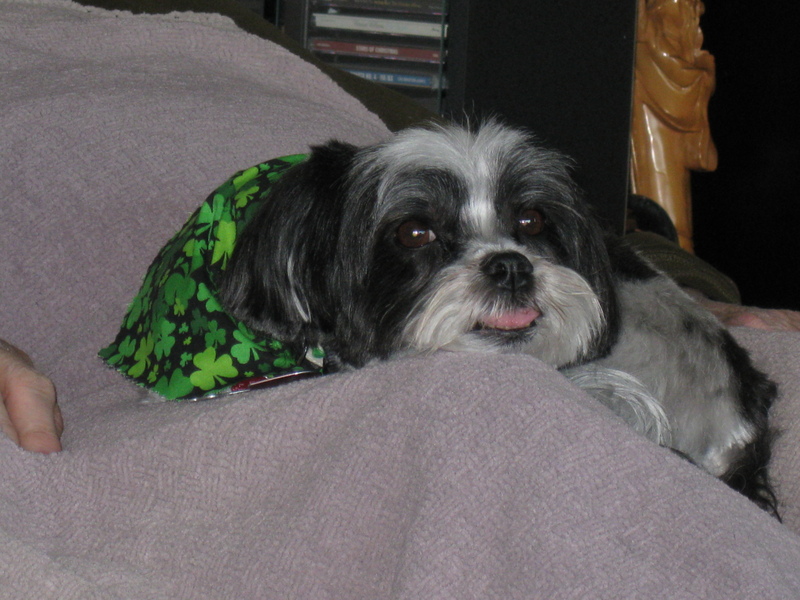 Her mother and husband will be there which means we should have some great treats. I’m looking forward to sharing it with 2 great-nephews and 2 beautiful great-nieces–all as cute as can be. And of course, their parents. My sister and her daughter will be there with her boyfriend. And of course my hubby and youngest son will be there. I’m bringing my contribution to the dinner. 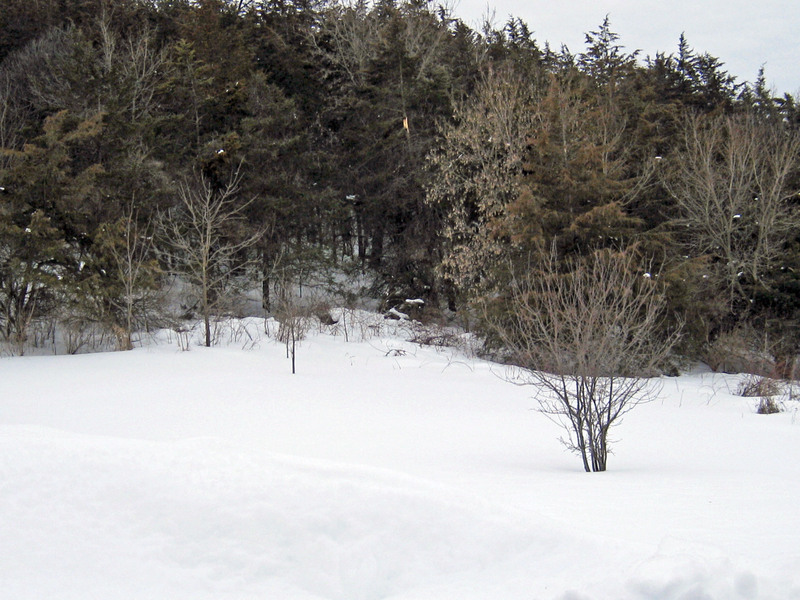 This was snow. Now it’s solid ice and just outside my front door. Isn’t it odd to have a title such as this at the end of March in a northern clime? Okay, I’m sick of winter. Dreary days, dirty snow now morphed to filthy ice, dark skies when the sun should be shining. I want it here—not now—but last week would have been good. Where’s the green grass? The dandelions? 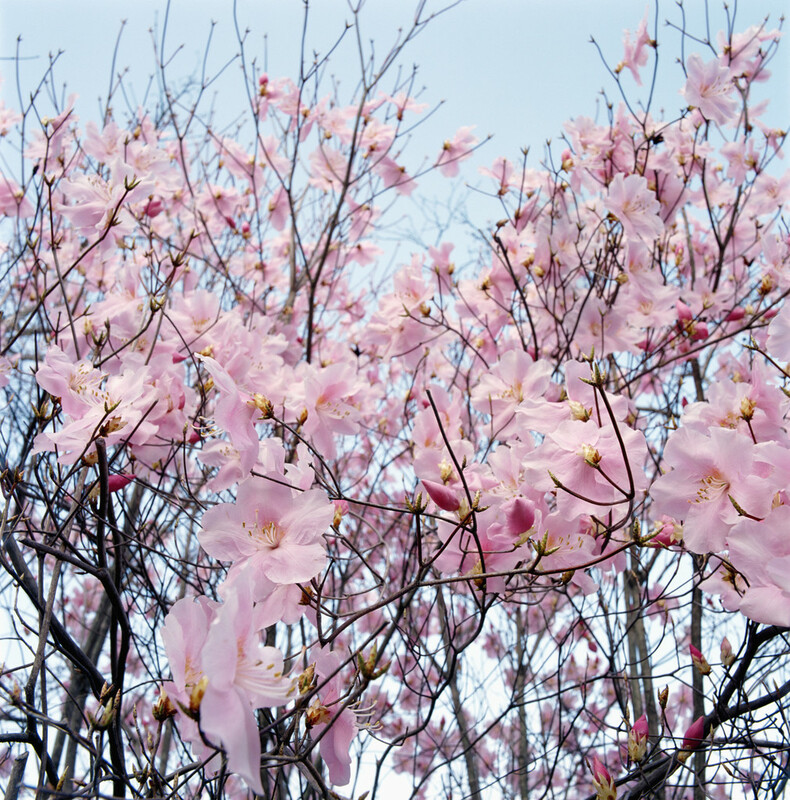 I want to see song birds, butterflies, dragonflies, spring flowers. I’ll even settle for seeing dandelions. I’m just so darn tired of wearing warm clothes, heavy shoes instead of sandals, thinking piping hot soup instead of cold salads or a hunk of salmon or a great burger fresh off OUR grill. 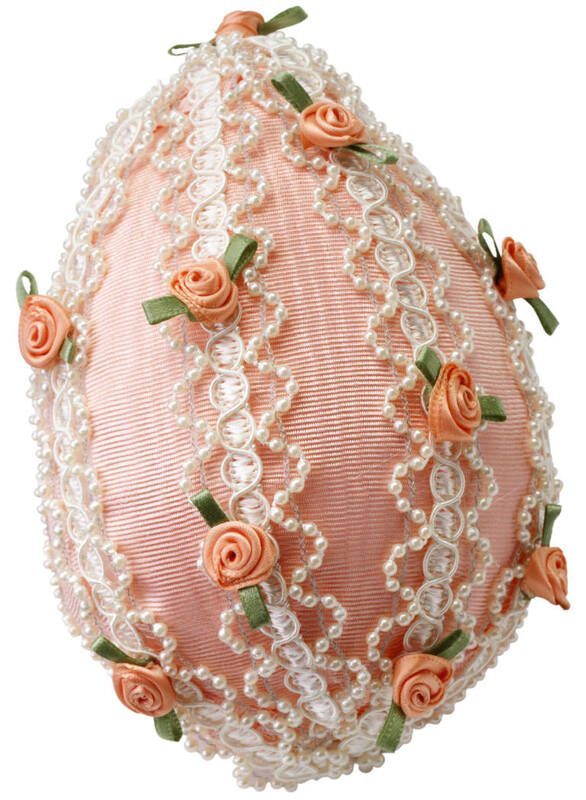 Easter is next Sunday but who can think of Easter bunnies, much less new pretty shoes or outfit looking all bright and cheerful when the temps refuse to hit 30 degrees for a high, much less 50 or higher. Today’s paper had all these add for bright colored, sleeveless sheath dresses. I’m old enough to remember wearing them when Jackie Kennedy set the style trend. And I’ve seen the style return at least twice since then. But I won’t rush out and buy one this year. Maybe instead more warm sweaters, long-sleeved and high-necked. And did you read that word warm? No little cropped numbers with short sleeves or lacy light cotton for me. Microsoft Clip art image. My trees are bare. I took all those lovely bright ads and threw them in the trash. I guess we’re lucky we aren’t getting a blizzard today and some places are. Oh, that nasty weather forecaster is saying some snow—couldn’t possible change that script because the Spring season did officially start last Wednesday. And since I’m ranting why should we have lost an hour’s sleep in early March just to see one hour more each day of dreary skies? Last year this time we were enjoying our balcony in the evening while watching the moon rise over the water or just enjoy being outside on a lovely spring evening. Not this year. Our balcony still has some ice patches. I know some of you who stop by are in warmer climes. Please tell me one lovely thing you’re enjoying with your spring weather. That should help to keep my hope alive that maybe we will get a bit of warmth coming our way. Have a great week, despite the weather if you’re enduring winter yet, or for those who really know about warmth, enjoy it twice as much for those of us stuck in winter. Soul String: Passport, Book 4. Available now. P.S. 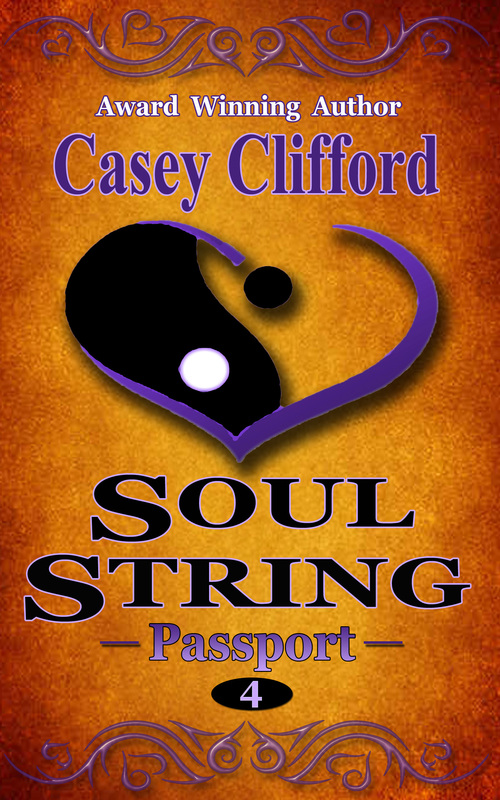 Oh, and last week Book 4 of my Soul String Saga, Soul String: Passport became available for Kindle, Nook and KOBO. Apple still has it in review. My editor exclaimed this was the best of the series. Check it out. Links are here. Just scroll down to the end of the page for Soul String: Passport. Right now I’m working on the final edits of book 5 which will complete this series. I hope to have my editor right after Easter and ready for publication by the end of April. I’ve loved revising and updating this book. If you live where I do, you’re hearing a lot of complaining these days about all the potholes in the streets, parking lots, driveways, and sidewalks. 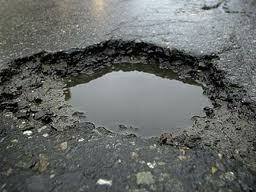 Potholes, sometimes referred to as chuckholes in our Western United States, are holes in the roads or walkways. They can be deep and very large. Or not so deep and small. Either way, if you’re driving on them, expect a bouncy, if not dangerous ride. If you are walking and not watching where you walk, you can easily trip and fall, maybe injuring yourself. 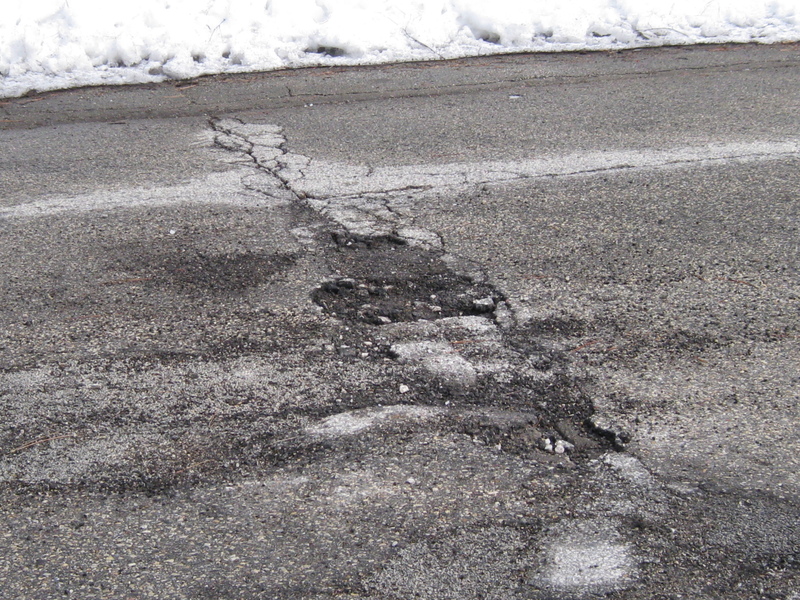 Potholes around here are caused by the changes in the temperature with freezing and thawing of the road or walkway surfaces. They can be fixed with patches. 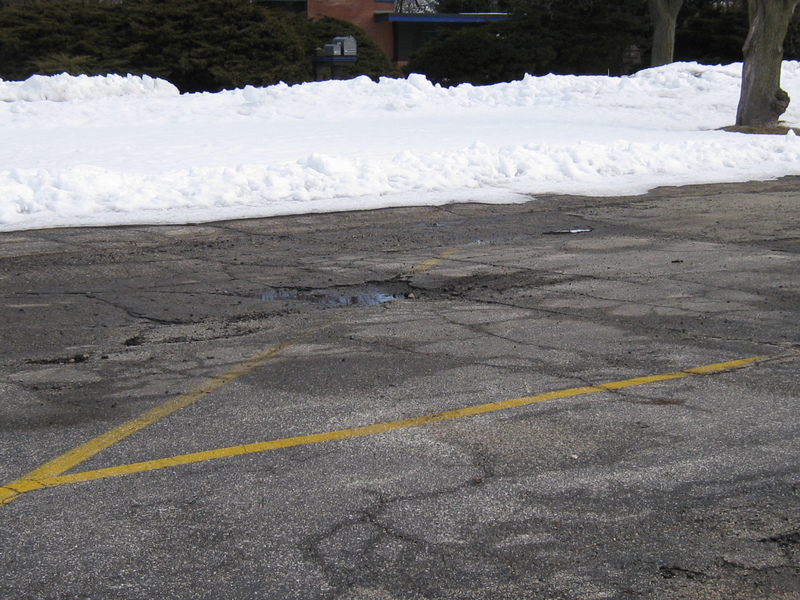 But the patches are usually more temporary in the winter and sometimes need to be done more than once. As a general rule I’ve not found many people who like potholes or dealing with them while they drive. 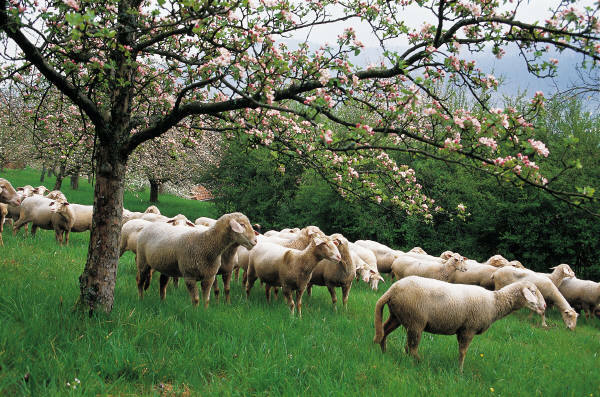 However, I have discovered multitudes more than willing to grumble about them. I’ve grumbled on several occasions and will likely continue to do so. While I was driving, I was thinking about what to write about today and it came to me—potholes. Right…because if you think about it, our lives are filled with potholes. You know what I mean. Those little irritations we have that if not resolved become worse and can lead to major problems. Or those issues that some of us just keep bouncing over and grumbling about but never fix. It’s as if the pothole/problem/irritation in life makes their lives more interesting—even if it only provides a reason to grumble. And how does that work for them? I suspect after a while, just like the roads, the problem becomes huge and very difficult and expensive to fix. If it can be fixed. I think that’s when our personal road crews step up with emergency fixes or repairs to help us keep on, keeping on. So if you’re on someone’s road crew for personal pothole fixing, be on the lookout for too much grumbling without any action on the grumbler’s part. Take action to repair pothole. And if you find yourself grumbling too much, consider an assessment of the potholes in your life. What can you do for a temporary fix? But also remember this. What goes around comes around. In our lives, sometimes we’re the road crew. Other times were the road with potholes. I’d like to say that my drive on the potholed road was to get the corned beef which I mentioned in today’s title. Because I already had the corned beef. After all today is St. Patrick’s Day, and in my family that means corned beef, cabbage, carrots, red potatoes and whatever else I decide I have time to make. However, for one of my sons this day always presented a “pothole” and he’d grumble because he didn’t like corned beef. He was outnumbered since the rest of us did. So he’d have to make do with the potatoes, carrots, cabbage and whatever else. And he’d get teased by his other brothers because they’d tell him his not eating the meat left more for them. Brothers and corned beef can be potholes sometimes. 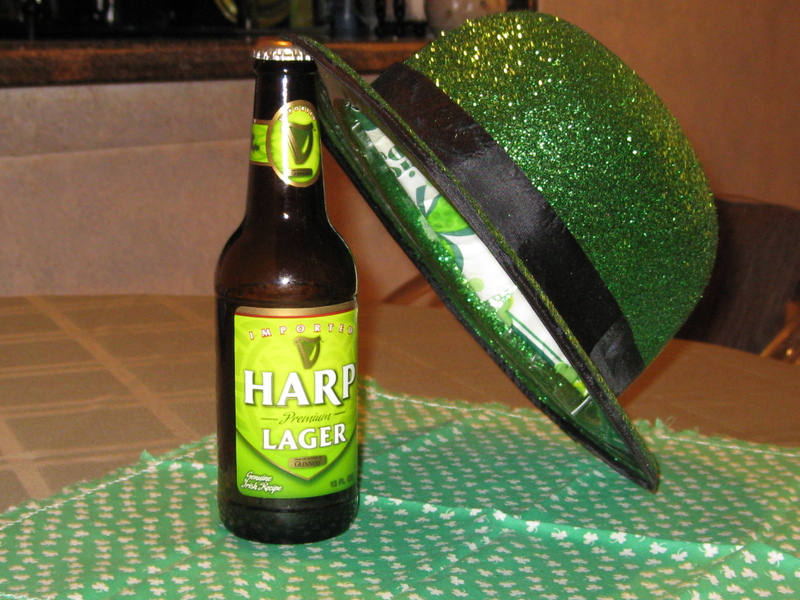 So today while I’m cooking, I’ll be thinking of all those St. Patrick’s Day dinners when so many of us gathered around the table. We will miss them. That’s one of our potholes in our life, but we will treasure the memories and gorge ourselves on the treat we have once a year. May the road rise to meet you. May the wind be always at your back. May the sun shine warm upon your face; the rains fall soft upon your fields and until we meet again, may God hold you in the palm of His hand. A quick update on the eagles. Photo taken this past week. This past week our huge Lake Michigan played at being an ice sculptor. Like most artists, who knows where this inspiration comes from, but all artists require tools or materials to accomplish their art. For the Lake, one day this past week, the tools were wind and water. Frigid temperatures also helped. 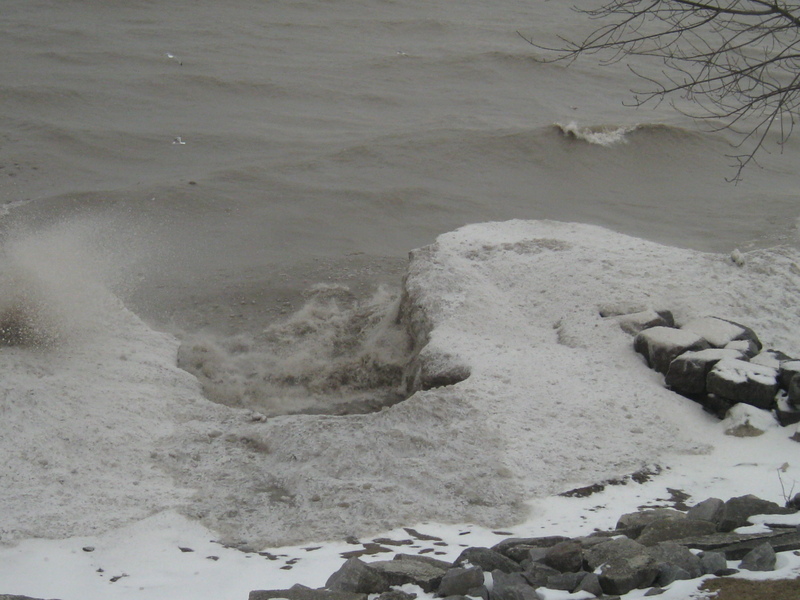 The materials were the ice floes on the horizon of the lake, some debris, mostly from tree limbs, and sand and stones churned up from the lake’s bottom. Like most artists I know, the lake was never satisfied so for a full 24 hours the sculptures changed. I would have spent far too many hours recounting how these shoreline pieces of art changed. The materials didn’t change. However, the tools did. Not it what they were but their size, strength, amount, you get my drift. It’s somewhat similar to my husband who must have 27 different kinds of pliers, same name but all different sizes or functions. Or perhaps it’s like me. I might have several pair of slacks but what I wear them for is entirely different. Or as a writer, my tools are pretty much the same. I use a computer, but I have 3, one small laptop, one much larger and a desk top. They all produce my work. My materials words are available on all of them. 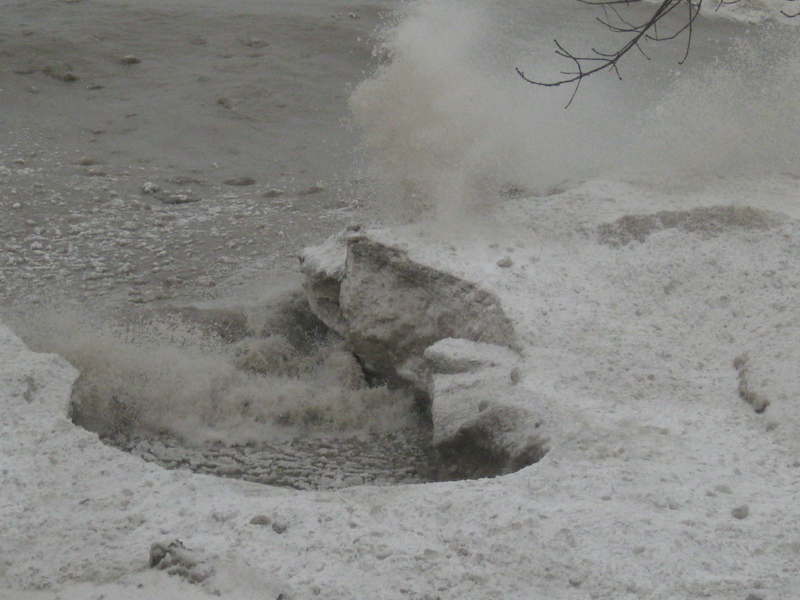 And last Tuesday because I was also enthused about finishing the work I was creating, I didn’t take the time to watch Lake Michigan create, destroy and recreate those shoreline ice sculptures. But I was doing something similar, in that I took what I created, destroyed parts of it and recreated it in a better way. Ahh, but here’s the difference. Today my creation still is in existence and finished. I sent Soul String: Passport, Book 4, off to my editor. She may have suggestions for more destruction and recreation. Let’s change this shoreline’s look. 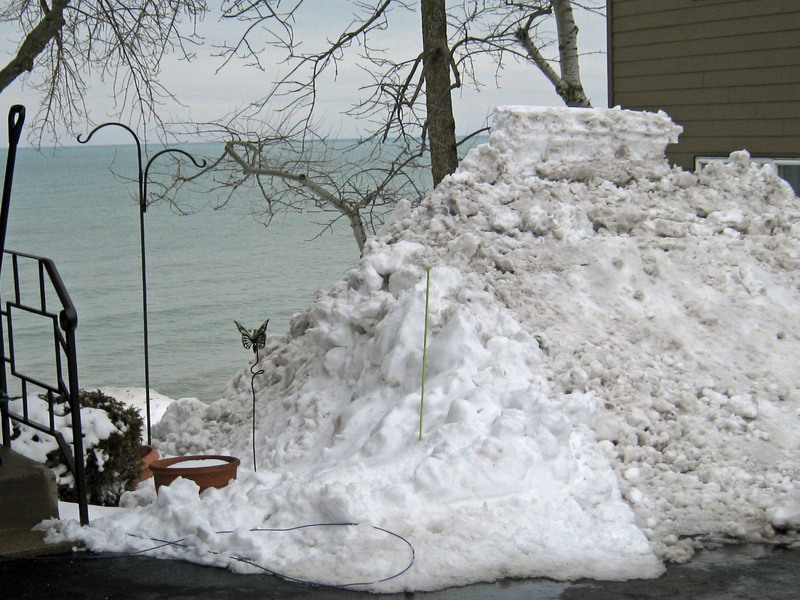 Oh, and the ice sculptures Lake Michigan created while I created on my computer? Well, those sculptures are pretty much gone. The winds changed and tore them apart. 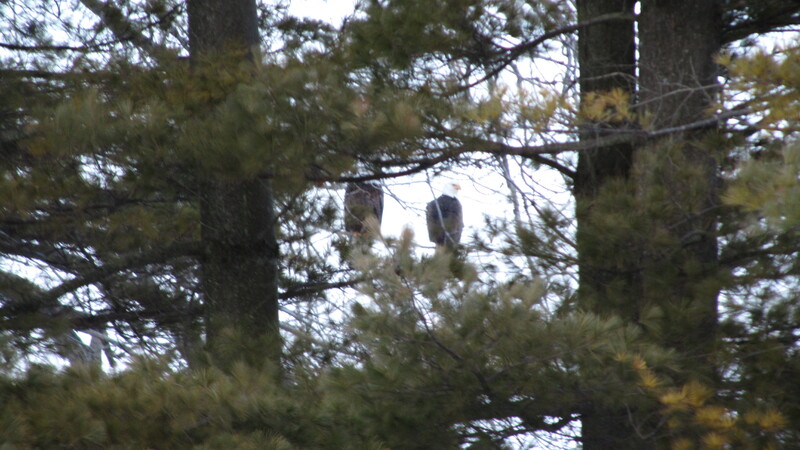 For a few hours, the geese and ducks used them as resting spots, but no more. I suspect those pieces of ice are now being remolded on Michigan’s shoreline. Don’t get me wrong. 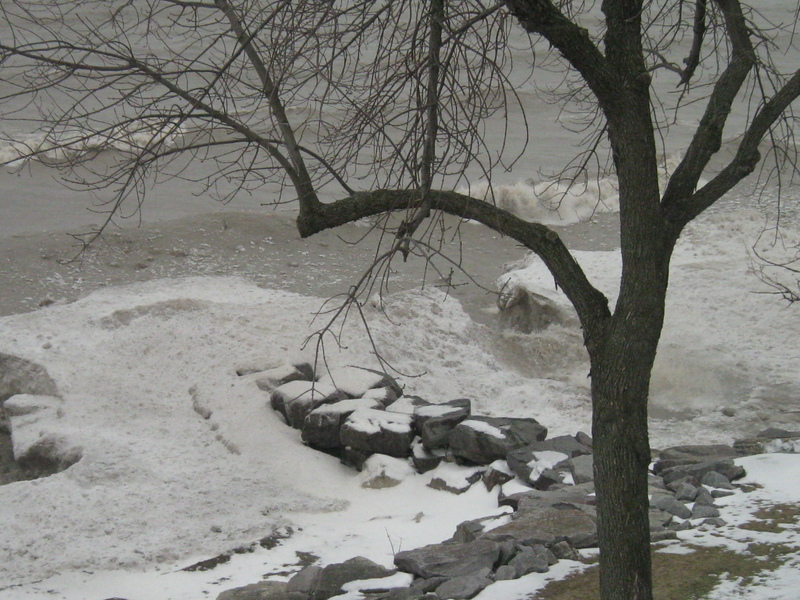 We still got ice on the piers, but no longer do I look out and see these huge drifts and pillars of ice. I think I’m very glad I write instead of using Mother Nature’s tools and materials to be a creative soul. And here’s a glimpse of my next cover because my cover artist, Elle J. Rossi, was being creative also this week. Are you happy to be doing what you do in a creative sense?